There’s been quite a few video game related TV shows and films announced recently. From the Tetris trilogy to Nintendo’s work in TV shows and many more besides, it seems like both Hollywood and the TV networks have taken an interest in adaptating video games to other mediums. 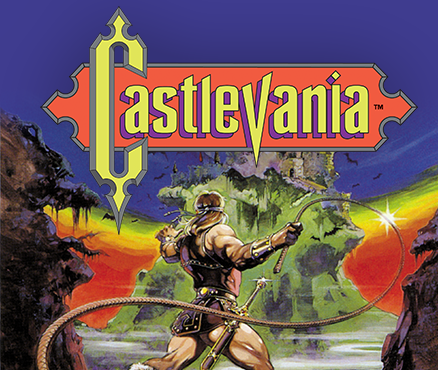 And today, it turns out that Castlevania has joined the queue! Why? Because in today’s Netflix announcement, guess what this series was listed on the paper? Yep, a 2017 Castlevania TV series! So what’s it going to be like? Well, Netflix isn’t giving anything away just yet. There’s nothing in the announcement talking about the characters or storyline or cast that are part of the show, nor how it connects to the rest of the series. Well, unless we look at other related stories that is! Because about a year ago, Adi Shankar posted a very interesting message about a Castlevania series on Facebook. As you can see, it’s talking about a ‘super violent’ Castlevania mini series involving Fred Seibert and Kevin Klonde. What’s more, this series was previously mentioned on a Nick Animation podcast, where he talked about making a series based on a ‘world-famous video game of the last 30 years’. And that’s not all. Oh no, he also mentioned a few details about the adaptation earlier today as well. There he described it as a Netflix Original Series with a season 1 in 2017 and a season in 2018. 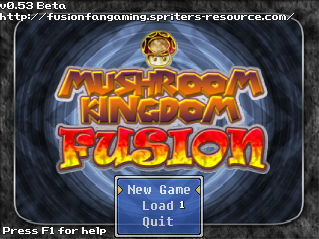 As well as the ‘western world’s first good video game adaptation’. So yeah, it seems we’ve got a real interesting series coming up here. Let’s hope it lives up to all the hype! 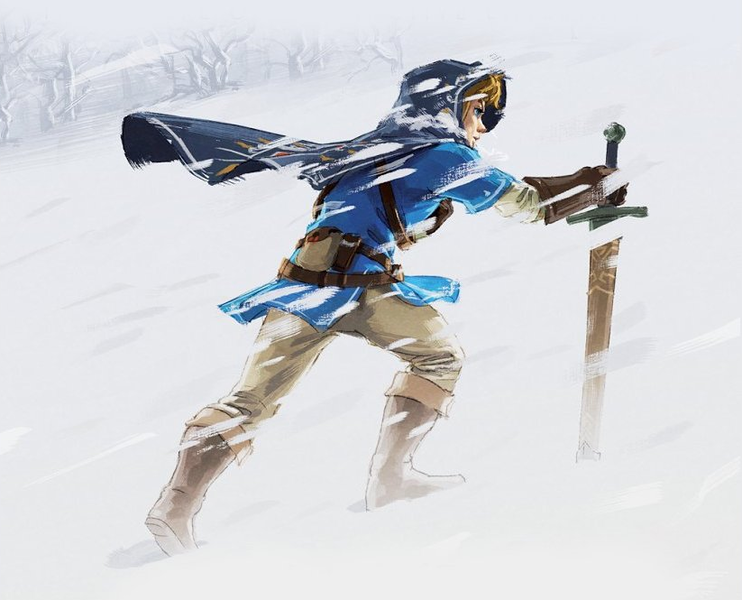 Is Adi Shankar in Talks to Produce a Legend of Zelda TV Series?